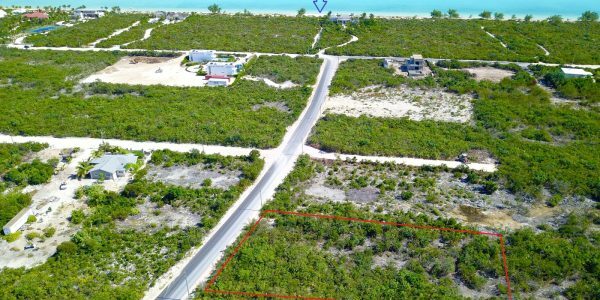 Grace Bay Land For Sale . 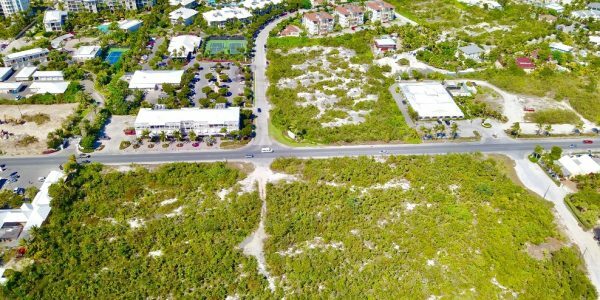 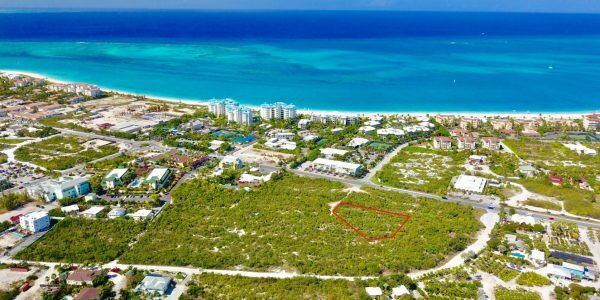 . .
Grace Bay Land listed for sale – Lot 93. 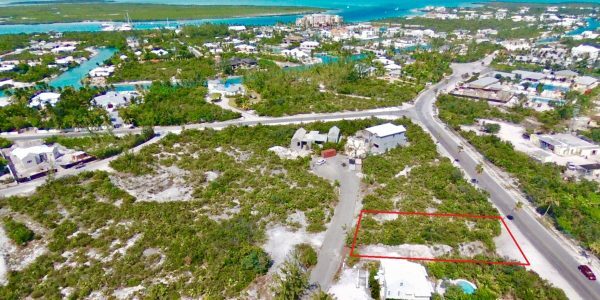 This property is located on Sunshine Crescent just opposite the Sunshine Nursery. 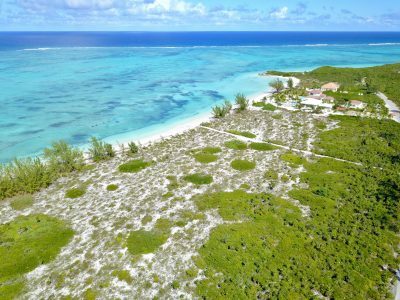 The land has never been cleared and covered with indigenous low native bushes and small clusters of trees. 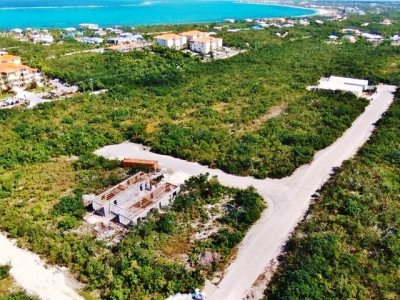 With a number of new developments and resorts currently underway along Grace Bay Beach, and several commercial properties along Grace Bay Road on their way to completion, lots in this area do not remain available for long. 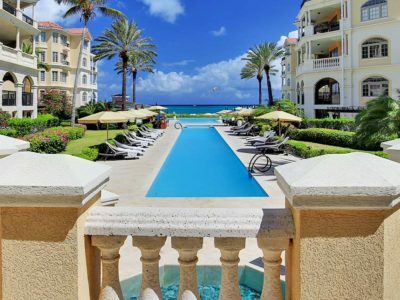 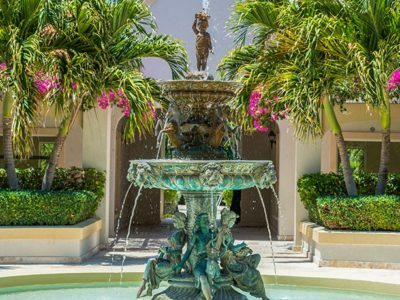 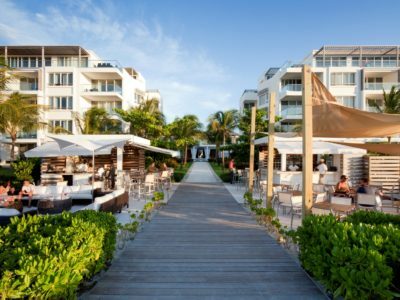 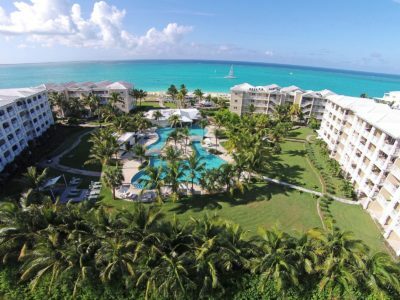 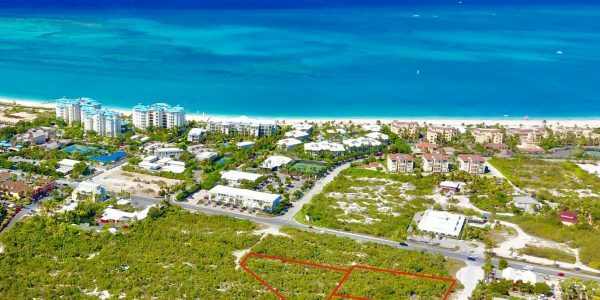 This is a terrific location with the Sunshine Nursery across the street and Ocean Club West, Grace Bay Club and Seven Stars resorts nearby. 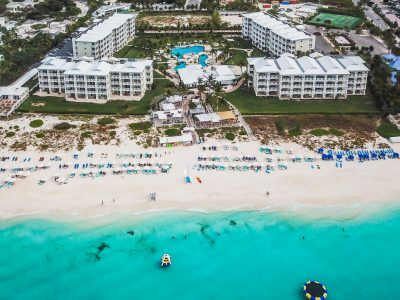 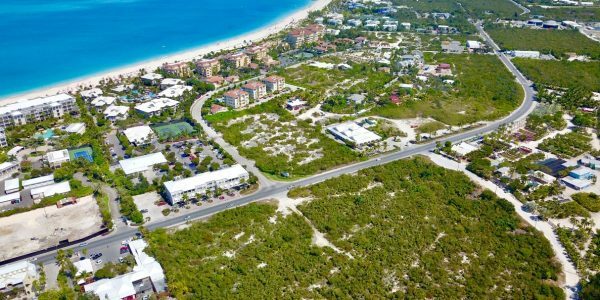 Beach access locations are noted on the picture – at Grace Bay Club and between Seven Stars and The Pinnacle Residences. 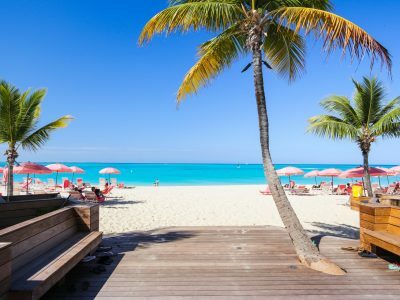 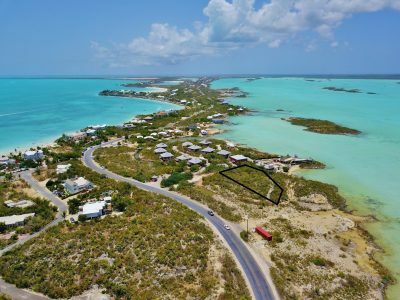 Close by you will find the Gourmet IGA grocery and liquor store, Caicos Cafe Plaza, boutiques, bakery, restaurants, outdoor cafe’s, banks, and the Salt Mills and Regent Village shopping areas. 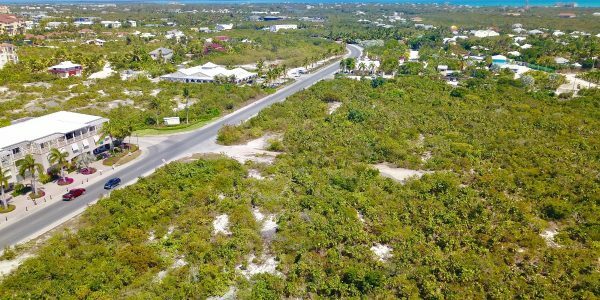 Please note parcel 92 is also available for sale (MLS #1900172) – when purchased together the total land area measures 1.21 acres in a prime location. 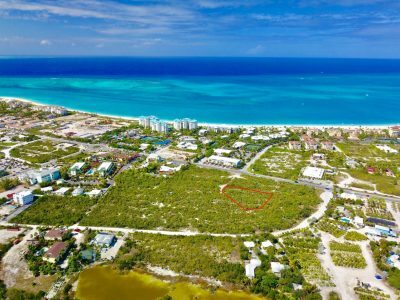 Pictures on the listing outline both lots 92 and 93. 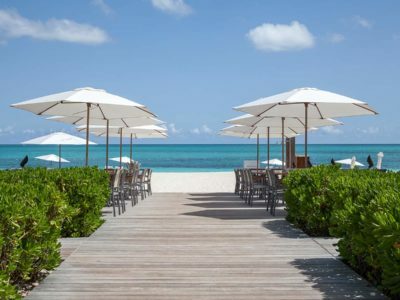 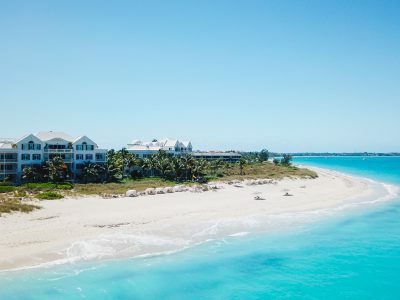 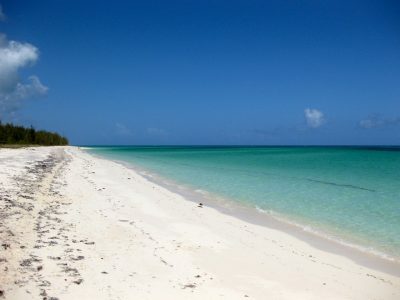 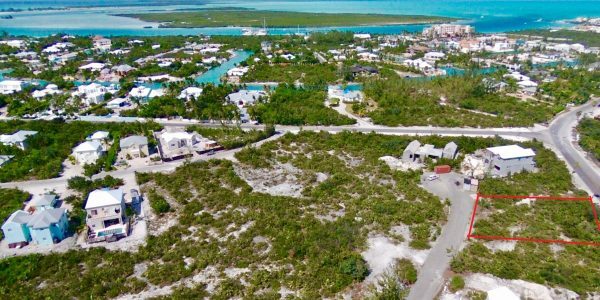 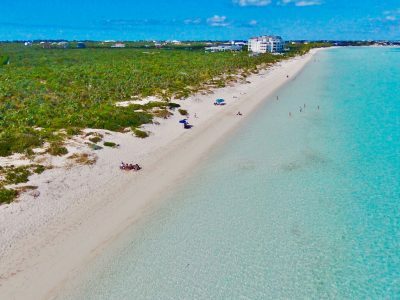 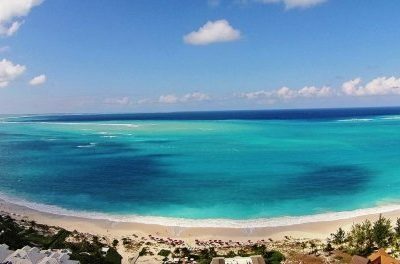 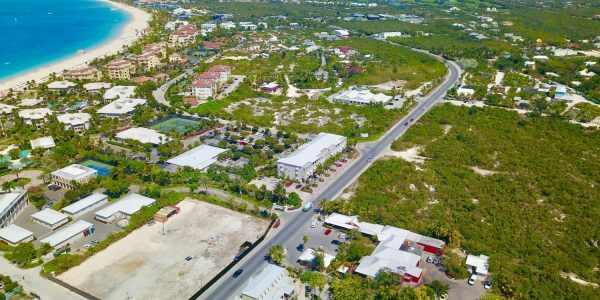 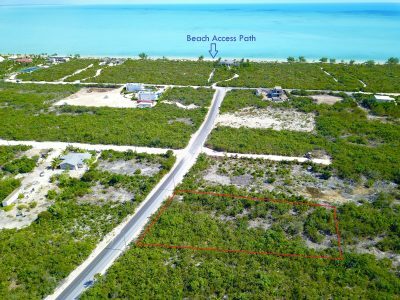 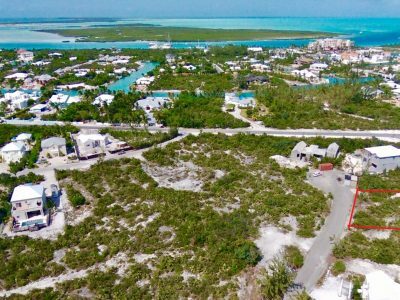 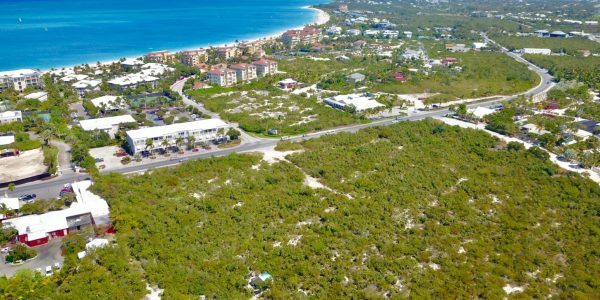 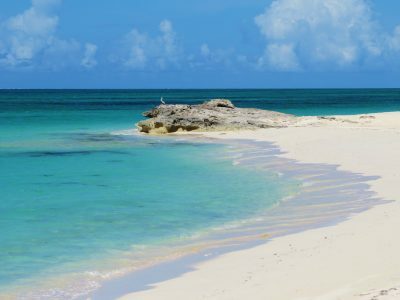 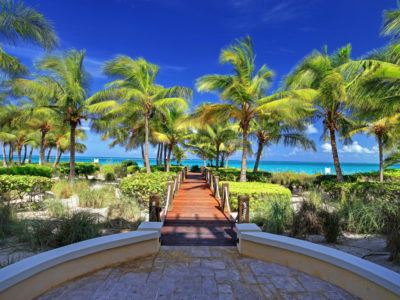 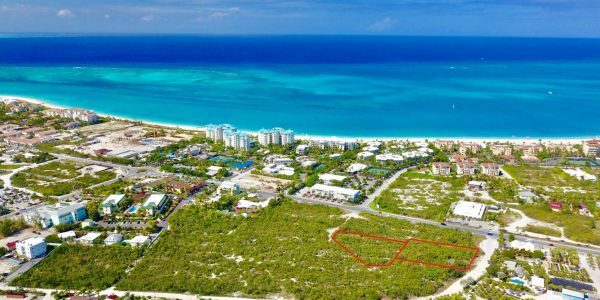 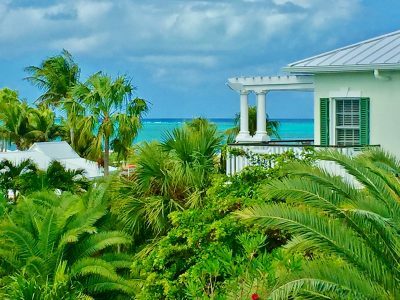 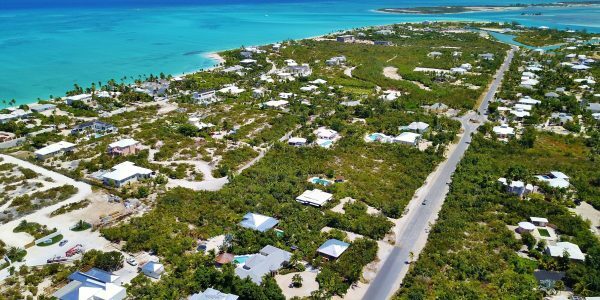 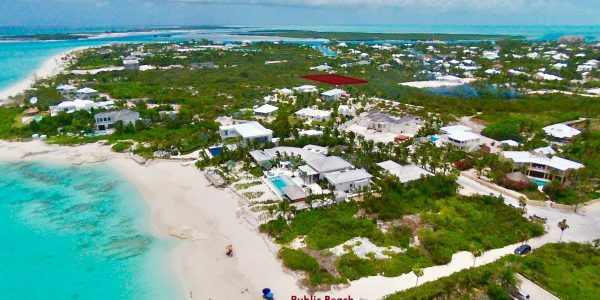 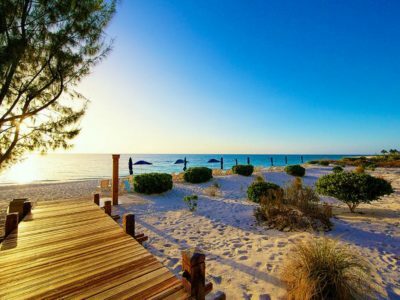 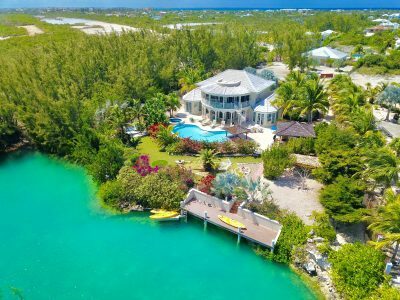 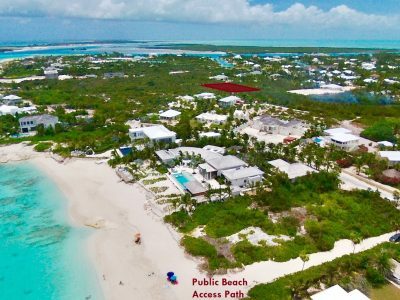 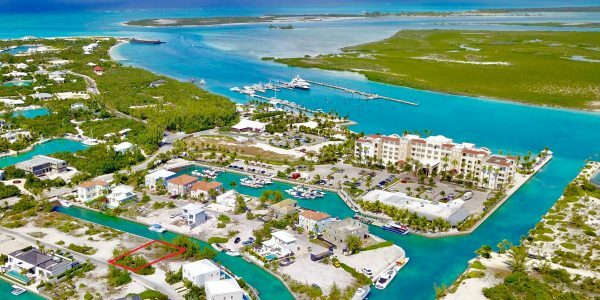 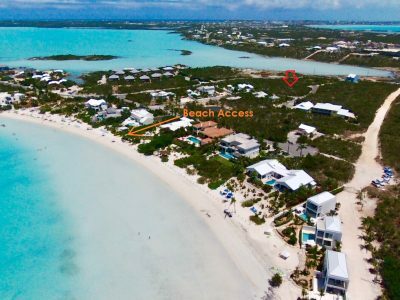 Listing Agent for this parcel is Graham Canham, Luxury Real Estate Agent at Coldwell Banker Real Estate Turks + Caicos Islands. 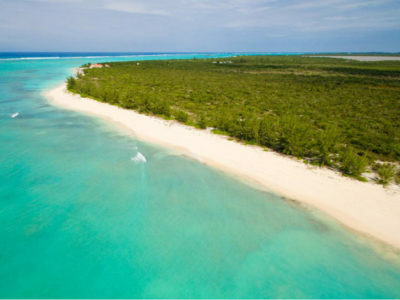 Direct cell: 649 231 4790.